We will be closed for Christmas Day. Happy Holidays! 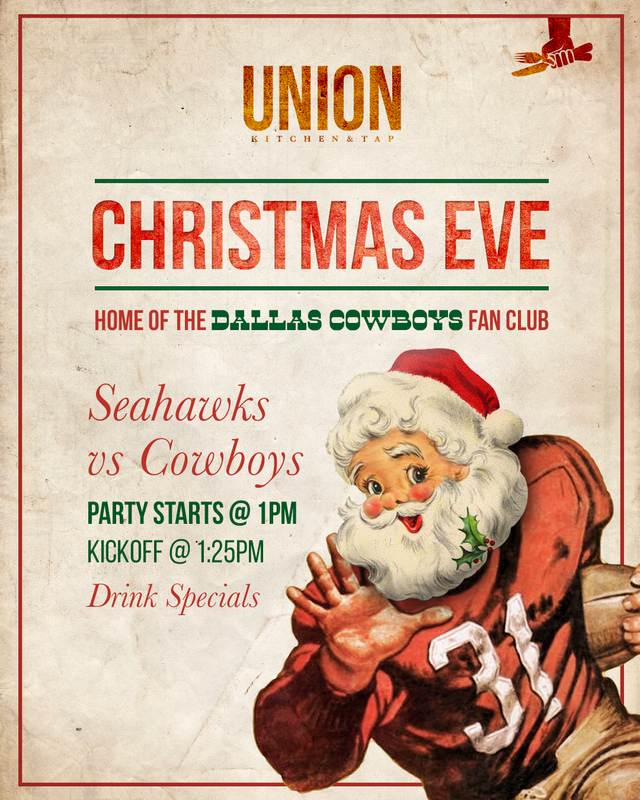 On New Year’s Eve, come watch Cowboys vs Eagles at 10am and enjoy brunch from 9am-2pm, then make your way back for DJ Magic Hat, a midnight champagne toast, party favors & more! 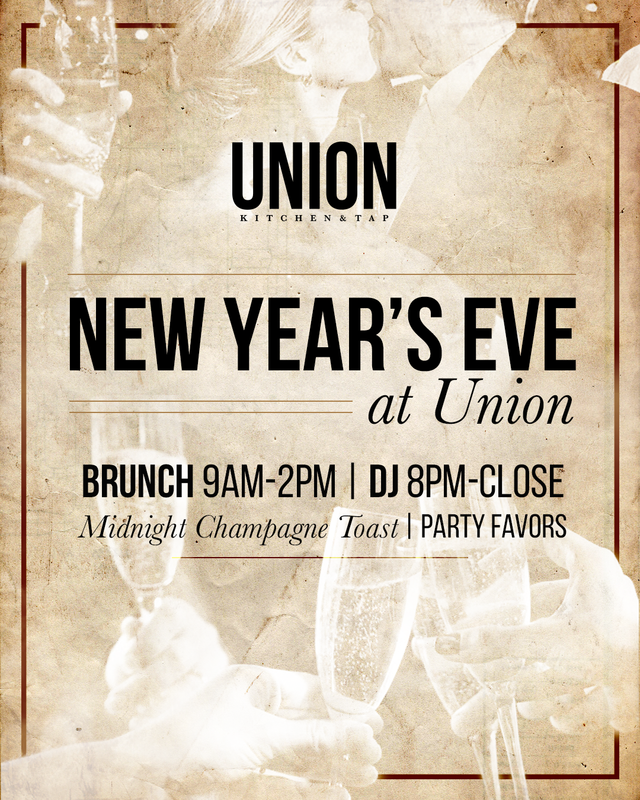 Make a reservation today by calling 619.795.9463. 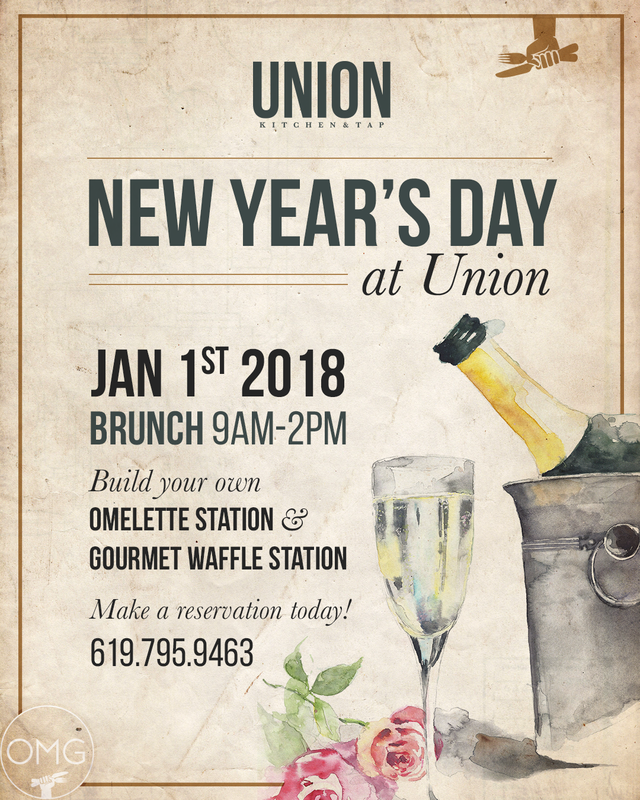 We will be open New Year’s Day at 9am for brunch. 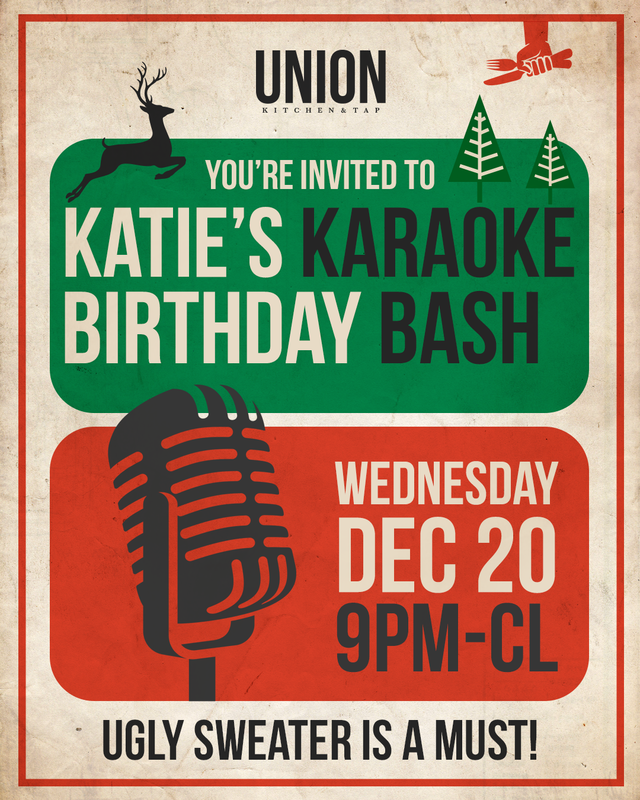 complete with Karaoke, tray-passed apps, drink specials & more! Don’t forget to bring 2 items of canned food to receive ½ off all your drinks! Bloody Mary’s || Mimosas || & Fresh-Squeezed Juice! 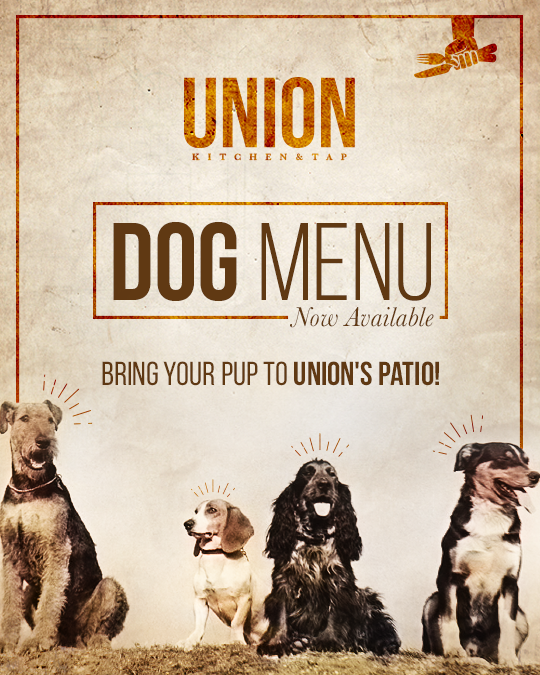 Union Kitchen & Tap in the Gaslamp! For the third consecutive year, Union Kitchen & Tap has been awarded the GOLD MEDALLION for BEST WINE BISTRO by the California Restaurant Association! Stop in and try any of a large selection of delicious wines today. Wine down on Wednesdays with Karaoke (and some liquid courage). Drink specials include 50% off bottles of wine, $5 drafts, $2 off wells and more! Fall menus are almost here! 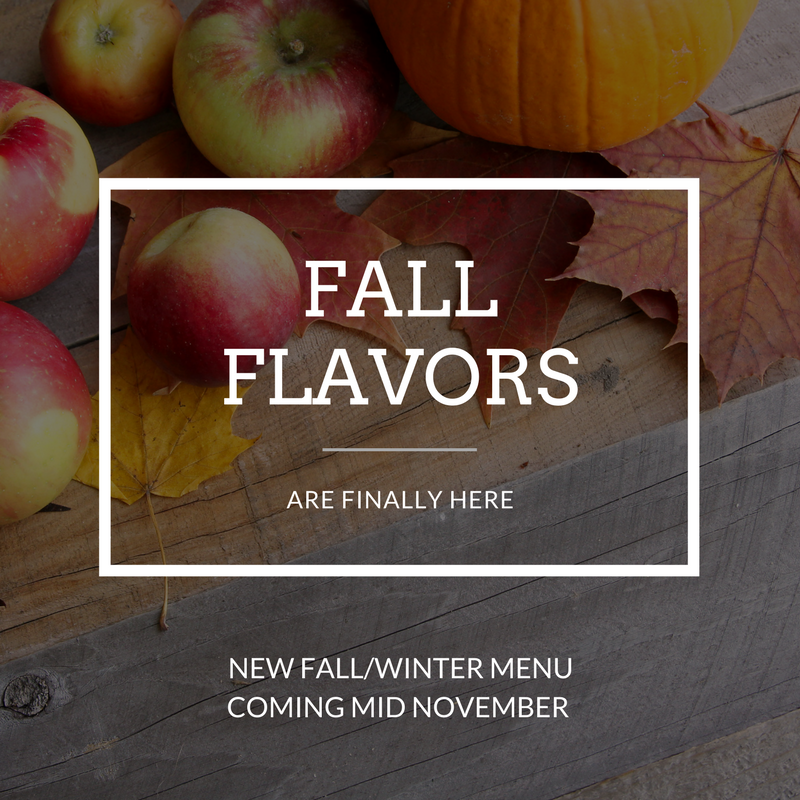 Look for our new fall/winter menu changes with some delicious seasonal options, coming mid-november. 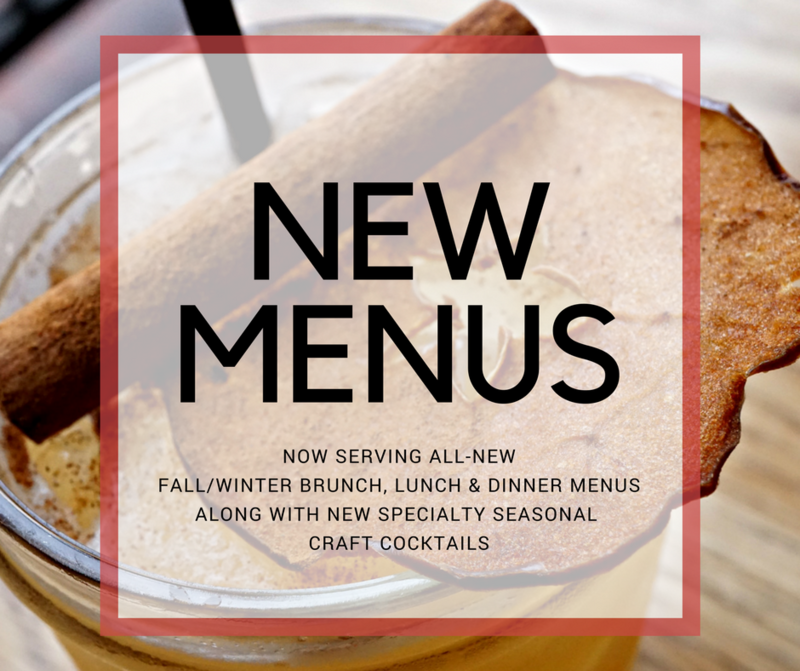 Our seasonal beverage menu is also getting a facelift, so make sure to stop by and try a delicious fall cocktail (or two)! Got a Case of the Tuesdays? We’re here to cure them. 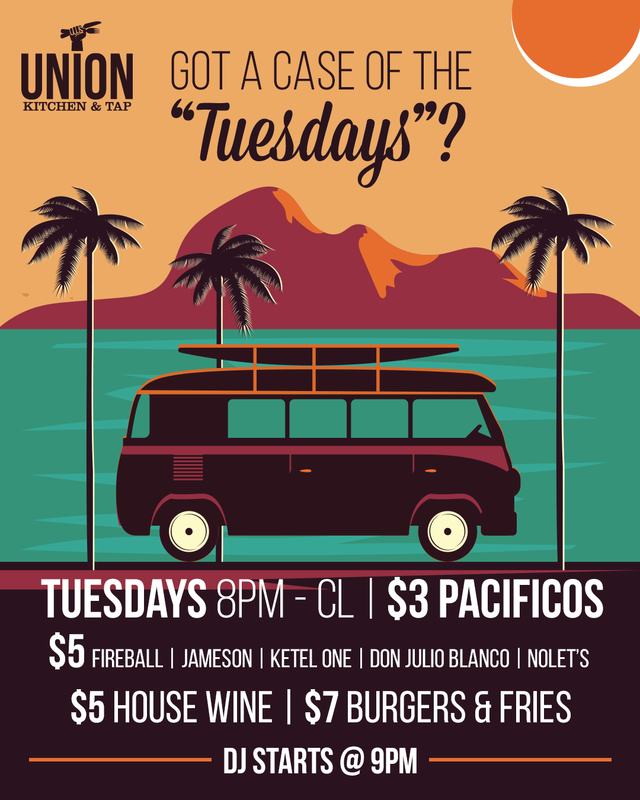 Stop in every Tuesday for $7 burgers, $3 Pacificos/$5 House Wines, and a slew of shot specials sure to solve any workweek blues! 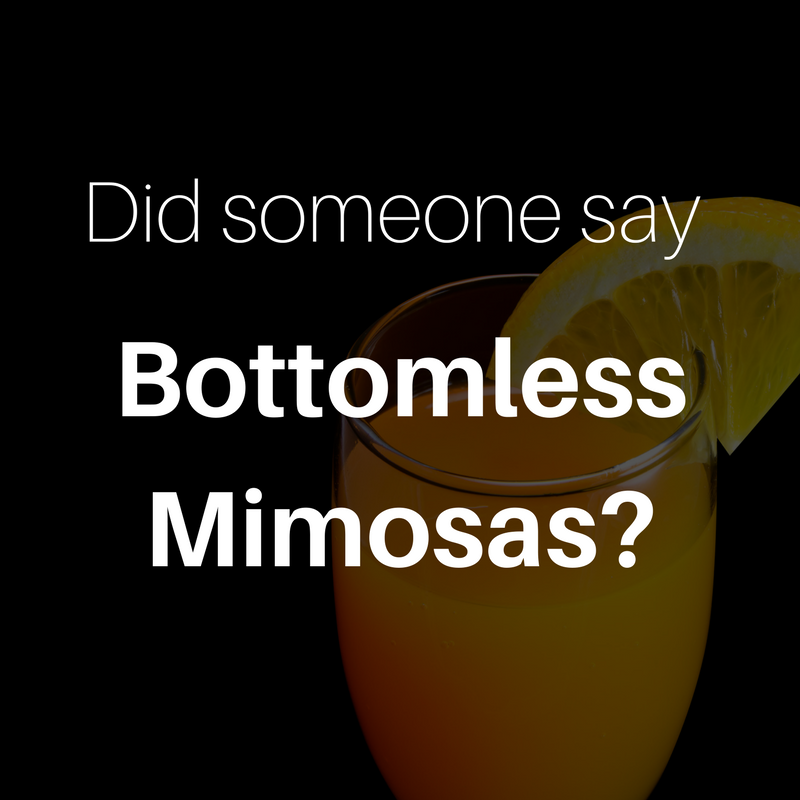 Bottomless Mimosas are now available during Thursday night and Monday Night Football! *2 hour time limit per customer. The Holidays are upon us, and we want to make sure you are ready to shine! Book your corporate or private event today by emailing events@omghospitalitygroup.com, or visit omghospitalitygroup.com/private-events for more information! Visit any OMG location on Black Friday or Cyber Monday and purchase $50 worth of gift cards for $10 free, or $100 worth for $20 free. (When you give the gift of OMG this holiday season, you can also TREAT ‘YOSELF). Gift cards can be redeemed at any OMG location.